When it comes to home remodeling, no one can give you superior work and amazing results quite like Best Home Renovations, your Remodeling Contractor. For over 45 years we have provide consistent quality products and amazing results that have brought absolute satisfaction to any Bloomingdale homeowner. Whether you’re looking to restore your cabinets or flooring, or desire a total room makeover we can help you put it all together from start to finish. From sitting down and designing a floor plan all the way to delivery and installation, count on us to give you comprehensive service all the way. The most important step in launching your home remodeling project is the first. By sitting down with one of our consultants you’ll save both time and money, and get the peace of mind knowing that the job will go smoothly as planned. With our entire team in place, we can help you discover all kinds of Bloomingdale Remodeling Contractor products while getting the job done in a manner that is efficient, dependable, and stay within your budget. At Best Home Renovations, getting the room renovation you want is a phone call away. Contact us today and let us help you get your home improvement project off the ground. Even the most well-constructed homes need ongoing routine maintenance and care. Accidents will happen, and when they do, you need a contractor that can restore your home in a manner that is efficient, dependable, and affordable. We provide a full range of maintenance and repair services that keep your home looking new at all times. Some of our distinguished work includes grout & tile cleaning, grout removal & replacement, tile repair, and full tile replacement. Our service is very thorough so that every inch of your flooring is totally rejuvenated. 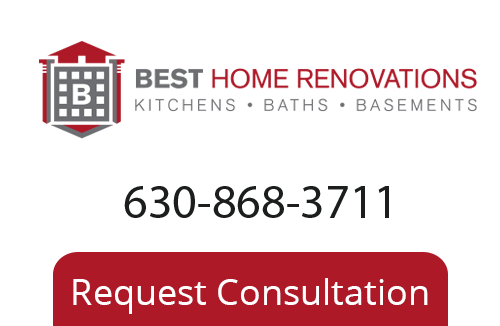 To learn more about our Bloomingdale Remodeling Company please call 630-868-3711, or fill out our online request form.